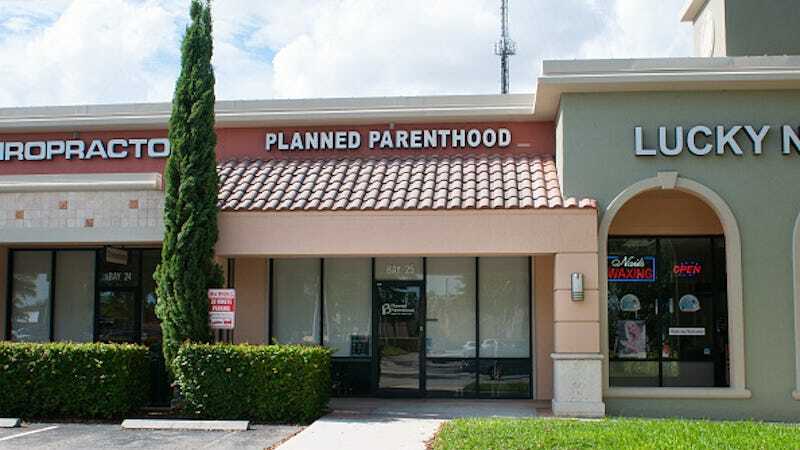 Days after the historic Supreme Court ruling that struck down Texas’s unconstitutional abortion laws, federal judges halt the implementation of similarly obstructive laws in Florida. Hinkle also blocked a provision mandating that 50 percent of clinic patients be inspected by Florida state employees via their medical records. As Planned Parenthood argued, this law would have enabled a significant breach in patient privacy and, for that matter, would have created an unnecessary hinderance for clinics. Meanwhile, a federal judge in Indiana has also blocked invasive anti-abortion legislation that, among its provisions, would have required women to either bury or cremate fetuses after they had been terminated. And at the national level, Planned Parenthood President Cecile Richards champions the work of the courts who are putting an end to these “anti-women’s health” laws. In addition to Florida and Indiana, Alabama, Wisconsin, and Mississippi are also being forced to lift restrictions to abortion access.